Have an idea for a new business? Is your business looking to expand? Could you utilize the support listed below? We welcome all inquiries! For more information, please contact EDA Director Allison Wagner at eda@co.houston.mn.us or (507) 458-2492. The EDA manages a Revolving Loan Fund that provides low-interest gap financing to startup and expansion projects. EDA staff can also assist in identifying other sources of funding from regional and statewide entities, such as the Department of Employment and Economic Development, 504 Corporation, and the Southern Minnesota Initiative Foundation. There are many business resources available: from energy-efficiency upgrades to leadership development to grant programs for job training. If your business has unmet needs or is embarking on a new project, don’t hesitate to reach out to the EDA for assistance. In addition to helping individual businesses, the Houston County EDA is committed to community development projects that make our region a better place to live. EDA staff have spearheaded and continue to lead efforts in regional marketing, workforce development, outdoor recreation, nonprofit development, and downtown revitalization. 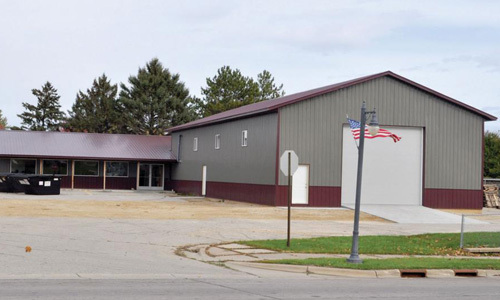 A few brand-new businesses that have opened up in Houston County, Minnesota in the last few years. 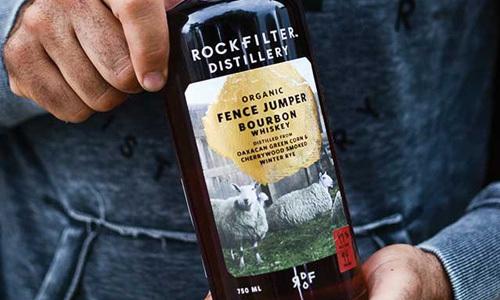 Rockfilter’s tap room opened to the public in June of 2016, in downtown Spring Grove. 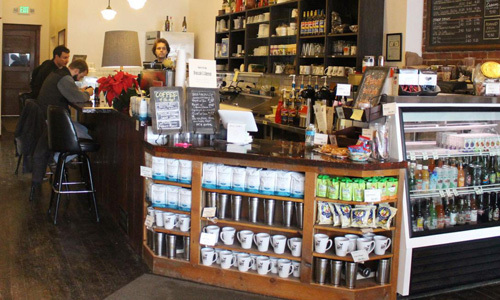 The coffee shop opened in June of 2015, in a historic building on Caledonia’s Main Street. 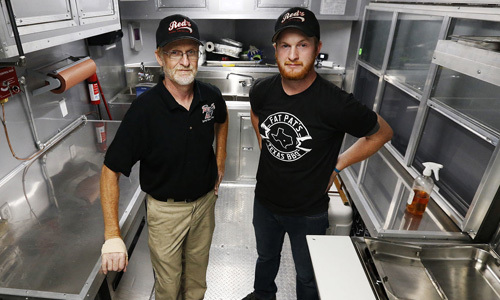 A father and son duo opened Fat Pat’s BBQ Truck in 2017, serving the tri-state area. 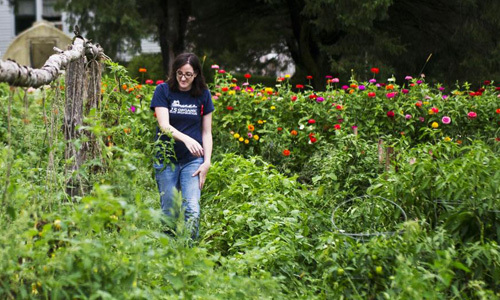 New local farm navigates agro-tourism business options: hop yard and flowers. A selection of businesses who successfully re-located to Houston County. Tactacam, manufacturer of HD hunting cameras, re-located to Caledonia in 2016. 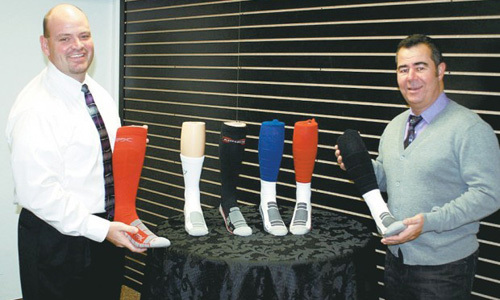 Lifestyle Medical Group re-located its headquarters from St. Charles to Caledonia in 2011. Needing to expand, LaX Fabricating successfully re-located to Spring Grove in 2008. A selection of long-standing businesses in Houston County who have undergone recent growth and expansion. 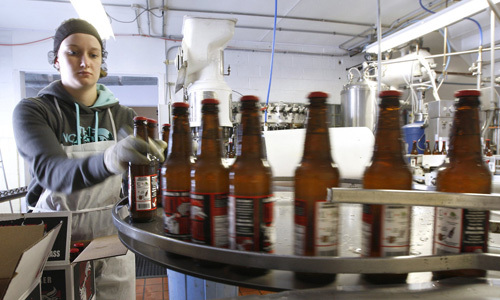 Spring Grove Soda Pop has experienced large growth over the last five years. 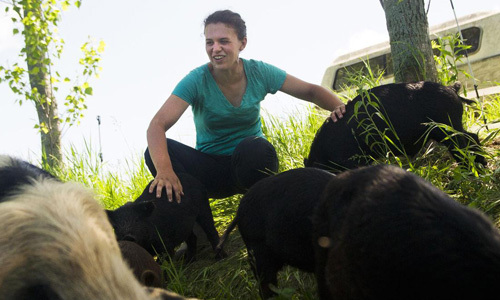 In 2016, Hoch Orchards received a $15K state grant to integrate animals into its orchard system. 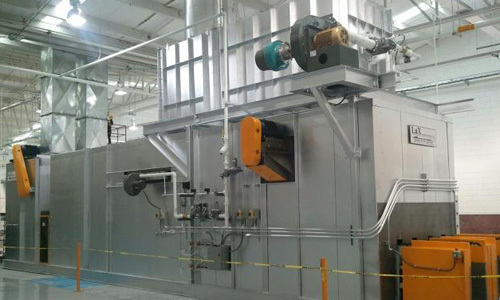 LaX Fabricating is in the midst of an expansion in 2018. 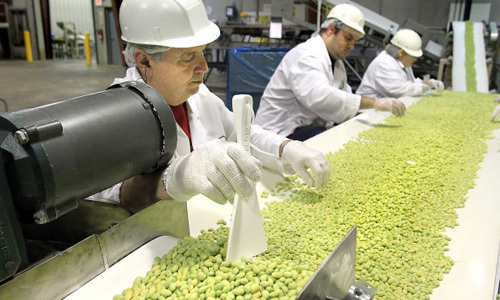 Long-standing organic frozen food company has undergone multiple expansions in recent years.